Airbus is Working on Technology to Make Co-pilot Unnecessary. In five years time, it should be possible to have one pilot man the cockpit of a plane. The director of Airbus says his company is working on technology to make the co-pilot unnecessary. This is a solution for the shortage of pilots, says director Tom Enders of Airbus. He says in the next twenty years, more than 500,000 extra pilots are required. So there is a shortage, and Airbus reacts to this by ensuring that fewer pilots are required per aircraft. 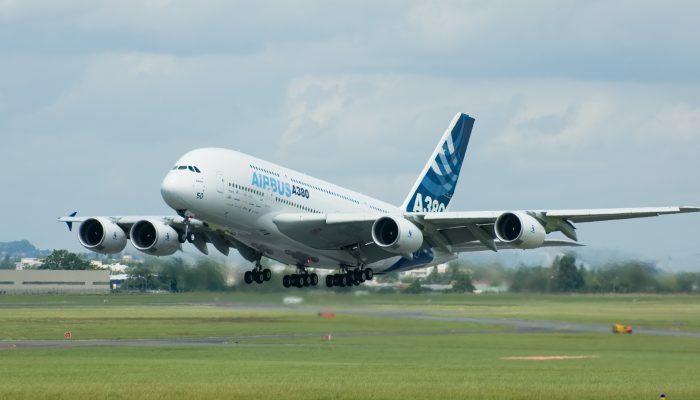 Airbus predicted a doubling of the number of flights in the next twenty years earlier this month. It is also about cost savings so that the ticket price can remain relatively low. Competitor Boeing also develops technology to enable fewer pilots per flight. Furthermore, airlines are looking for more women to fill the shortage. According to reports, about 5 percent of pilots are women worldwide.